As part of network troubleshooting, you may need to check or change the Maximum Transmission Unit (MTU) on your Windows machine network interface card. The MTU is the size of a network packet that can be communicated in a single network transmission. Learn more about testing here. First, let’s check MTU settings in Windows. 3. Our MTU size is 1500 which is the default MTU size on most systems. 3. 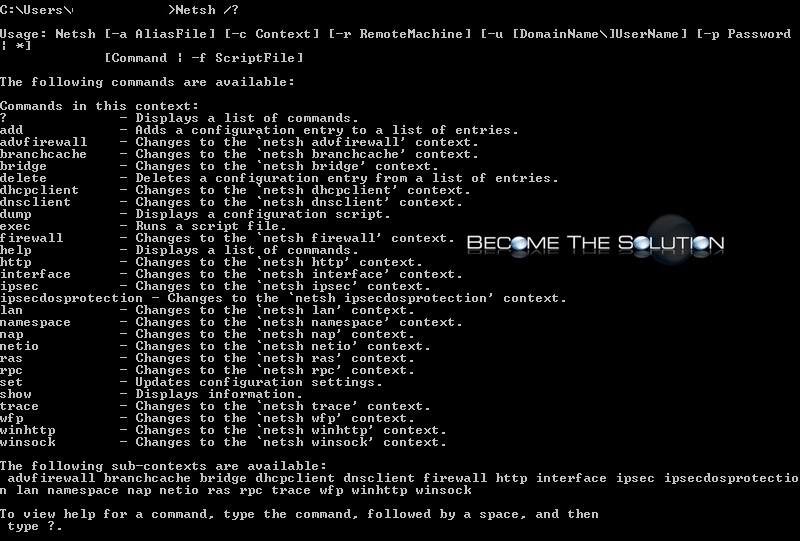 Your command window will now be at the prompt to change MTU using the next command below. 4. Finally, type the following command to change your Windows MTU. In the example, we will be changing the MTU to 1200. Note: the “Local Area Connection 3” will be name of the interface you see when you ran netsh interface ipv4 show subinterfaces command. This will likely be a different name.